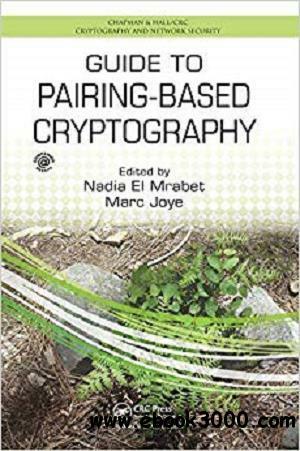 This book is devoted to efficient pairing computations and implementations, useful tools for cryptographers working on topics like identity-based cryptography and the simplification of existing protocols like signature schemes. As well as exploring the basic mathematical background of finite fields and elliptic curves, Guide to Pairing-Based Cryptography offers an overview of the most recent developments in optimizations for pairing implementation. Each chapter includes a presentation of the problem it discusses, the mathematical formulation, a discussion of implementation issues, solutions accompanied by code or pseudocode, several numerical results, and references to further reading and notes. Intended as a self-contained handbook, this book is an invaluable resource for computer scientists, applied mathematicians and security professionals interested in cryptography.